The information presented on this page was originally released on July 22, 2013. It may not be outdated, but please search our site for more current information. If you plan to quote or reference this information in a publication, please check with the Extension specialist or author before proceeding. MISSISSIPPI STATE -- A Mississippi State University administrator has been named a fellow in the American Chemical Society’s Agricultural and Food Chemistry Division. Sam Chang, head of the Department of Food Science, Nutrition and Health Promotion, will be honored at the 246th annual meeting of the American Chemical Society in Indianapolis in September. Though Chang is a relative newcomer to MSU, he has a distinguished career. He began his career at MSU in June 2012. Earlier this year, he was named a certified food scientist by the Institute of Food Technologists. He is also a fellow of the Institute of Food Technologists and serves on the advisory board of the American Council on Science and Health. 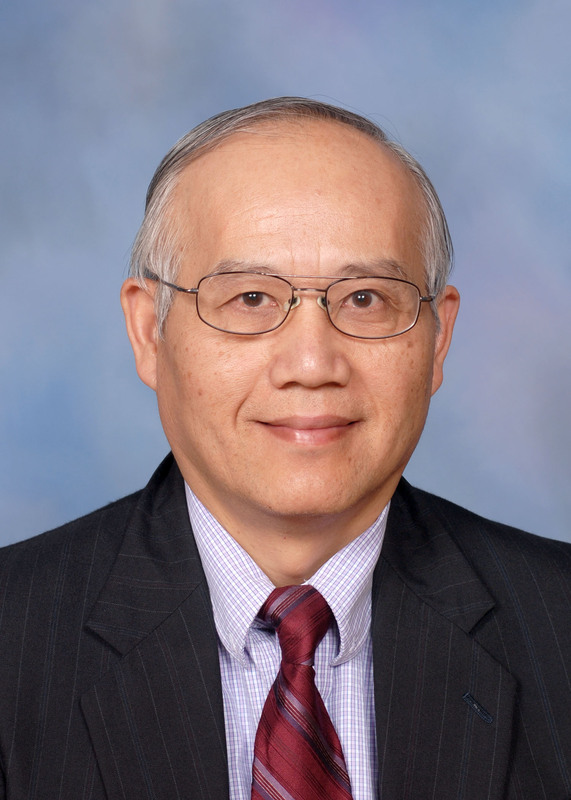 The honor of being named a fellow recognizes Chang’s outstanding scientific contributions to the field of agricultural and food chemistry. The award further recognizes the application of chemistry to improve the supply, safety and quality of food and agricultural products. The American Chemical Society is the largest professional society in the world. The division of Agriculture and Food Chemistry publishes the Journal of Agricultural and Food Chemistry, which is one of the most respected scientific journals in agricultural science and applied chemistry.